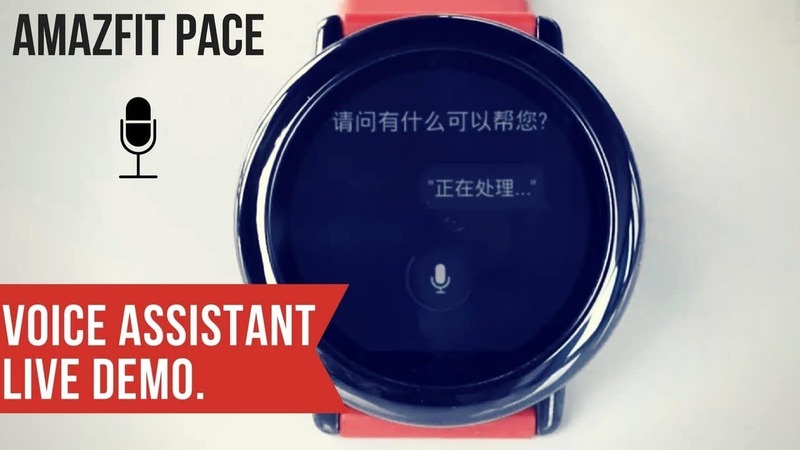 Amazfit Pace Live Voice Assistant demonstration ?? As we all know that Amazfit pace do support mic functionality but till now there was no working proof of that. Everything Else about Amazfit Pace and its 2nd Generation.